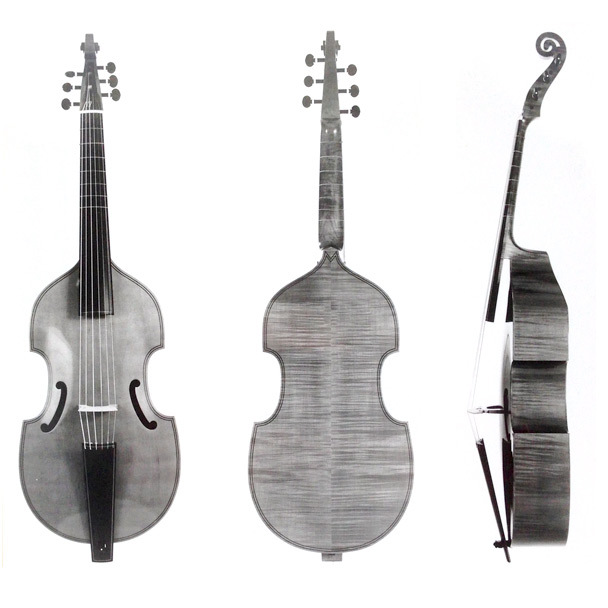 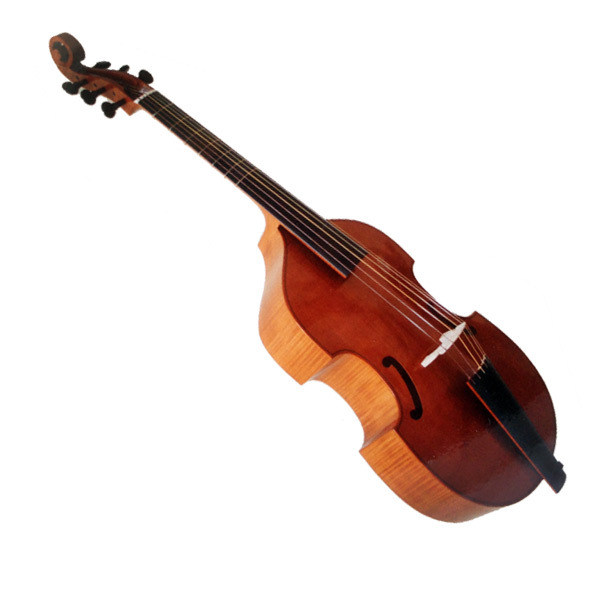 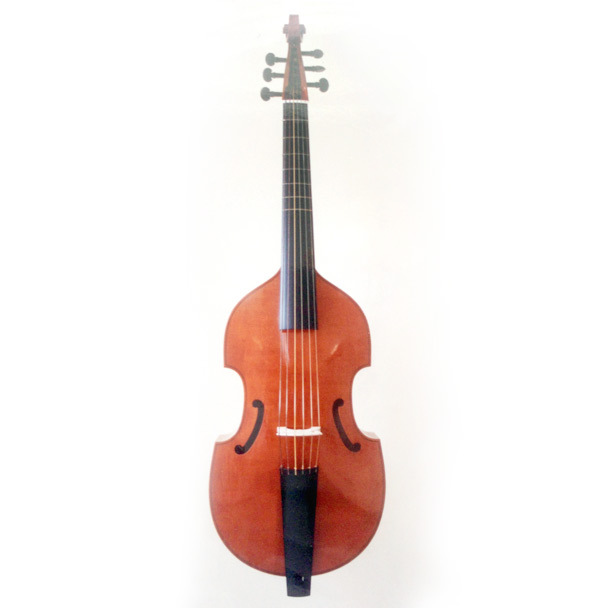 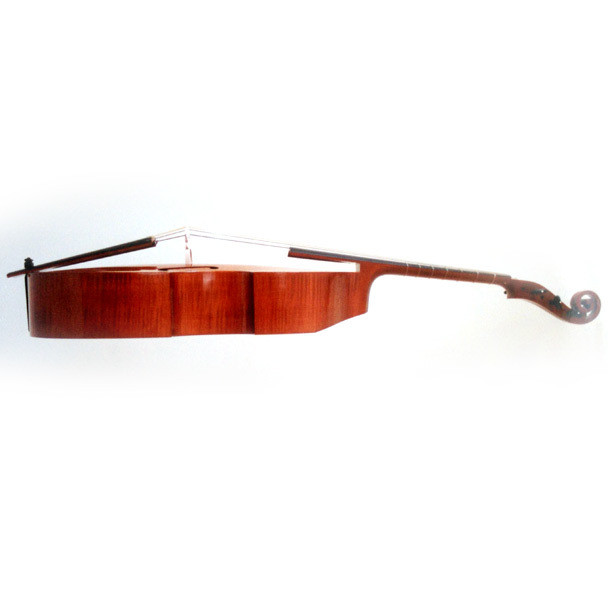 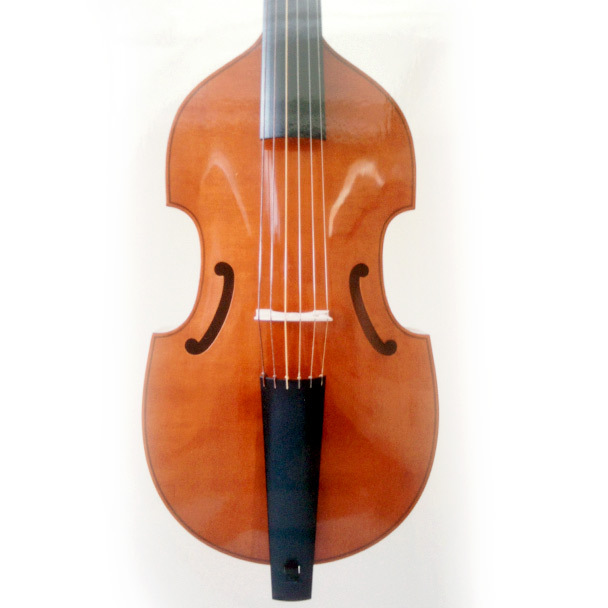 This instrument is a rare example of a viol surviving in almost its original form. 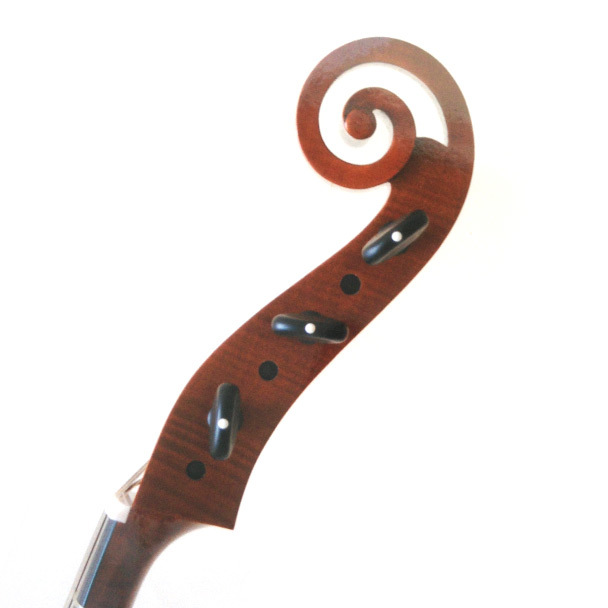 It makes a good all purpose bass of medium size. 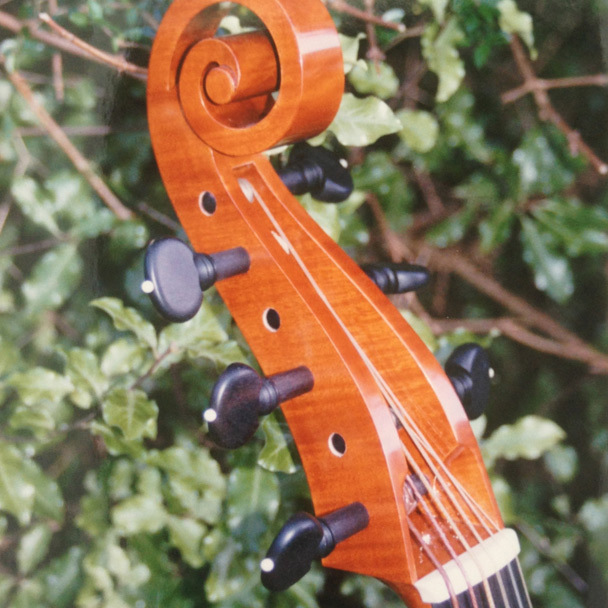 It was the detailed examination of this instrument in Dietrich Kessler’s workshop that gave clues to the bent front construction common to most English viols.